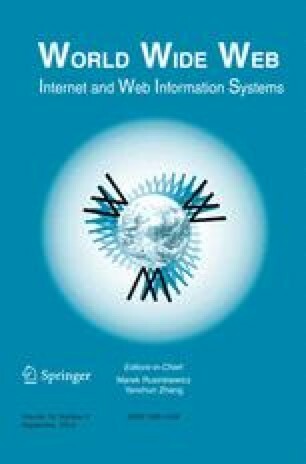 In this work we propose a prediction by partial matching technique to anticipate and prefetch web pages and files accessed via browsers. The goal is to reduce the delays necessary to load the web pages and files visited by the users. Since the number of visited web pages can be high, tree-based and table-based implementations can be inefficient from the representation point of view. Therefore, we present an efficient way to implement the prediction by partial matching as simple searches in the observation sequence. Thus, we can use high number of states in long web page access histories and higher order Markov chains at low complexity. The time-evaluations show that the proposed PPM implementation is significantly more efficient than previous implementations. We have enhanced the predictor with a confidence mechanism, implemented as saturating counters, which classifies dynamically web pages as predictable or unpredictable. Predictions are generated selectively only from web pages classified as predictable, improving thus the accuracy. The experiments show that the prediction by partial matching of order 4 with a history of 500 web pages is the optimal.